Radical Ronald had em in the early 80's. Dark frame with red mirror polarized lenses to reduce the glare in the water, on snow or on the road. Radical Ronald already had em in the 80s. 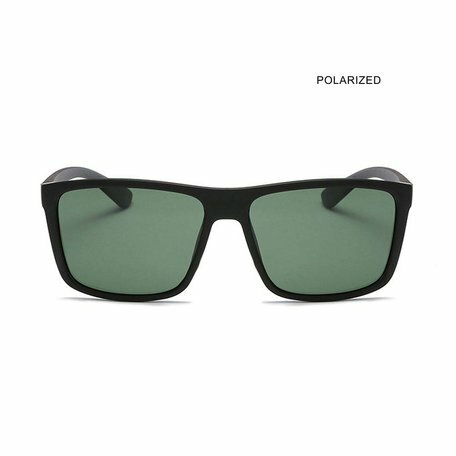 Dark colored frame with dark polarized lenses to remove the glare in the water, on the road or in the snow. Protects against the dangerous radiation from the sun through the UV400 filter. Comes with stylish storage and a car sticker. Warning: This model encourages radical moves.